Aviation Auditor | Aviation Services | Audit Services - InspectAir Inc. Auditing is a key function of a Quality Assurance program. 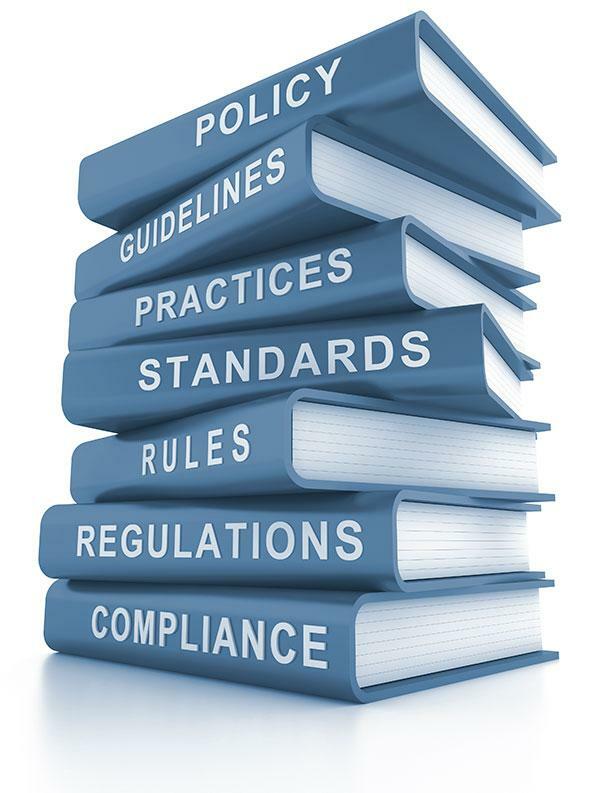 Not only is it a mandatory regulatory requirement, It forms the “Check” component of the Quality Management “Plan, Do Check, Act” (PDCA) cycle, championed by Dr. W Edwards Deming; who some say is one of the most significant contributors to the modern Quality Assurance programs in use today. Auditing measures the performance of your organization against criteria such as your internal policy or the mandatory regulatory requirements found in the Canadian Aviation Regulations (CARs) which are enforced by Transport Canada. Auditing identifies areas in your organization that are not compliant, or need improvement. In conjunction with the balance of the Quality Assurance program, auditing will ensure continuous improvement throughout your enterprise. InspectAir has been providing auditing services to many types of aviation organizations for decades. We have the knowledge and experience required to not only create great audit programs, but perform objective third party audits that will ensure you are in control of your operation! Perform your internal audits, utilizing objective competent auditors. Perform your external vendor audits, or create a vendor audit program for you. Create your new audit program, or review your existing audit program to provide clear, concise and pointed audits that measure the performance of your operation to your internal policy and the latest regulatory requirements. Perform a pre-audit of your organization prior to a Transport Canada Program Validation Inspection (PVI) or Assessment. Reduce the workload on your staff, let us create and perform your audits! Call us anytime!